Seluxit has landed in Bangkok and Singapore. Seluxit recently took part in the CommunicAsia2017 event in conjunction with participation in the EU Busines Avenues in South East Asia program. 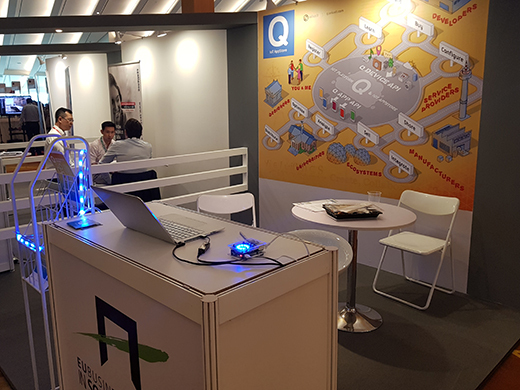 We were especially keen to present the Q IoT AppStore to test the idea in the Asian market, and the response we received was very positive.